Playing with my new car I just couldn't get used to this crappy sound that my radio is putting out. 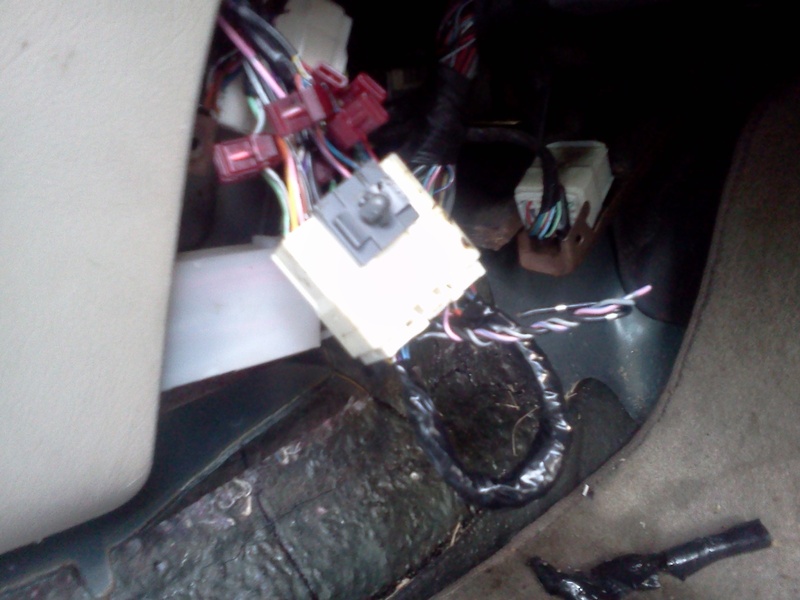 After researching, this car was equipped with the Bose system and someone made a poor attempt to bypass it using the splice connectors. the sound sucked to say the very least. So I done it the more factory looking way. Here's how I done it. After chasing what wires go where, I'm proud to pass on my knowledge to others who want to make their harness look factory. So let's start. #1. Remove the side panel to gain access to the Amp connector on the passenger side just behind the radio in the foot well. #2. Once when the connector is in your hand, disconnect it and cut 6 inches off the amp side of the harness. #3. 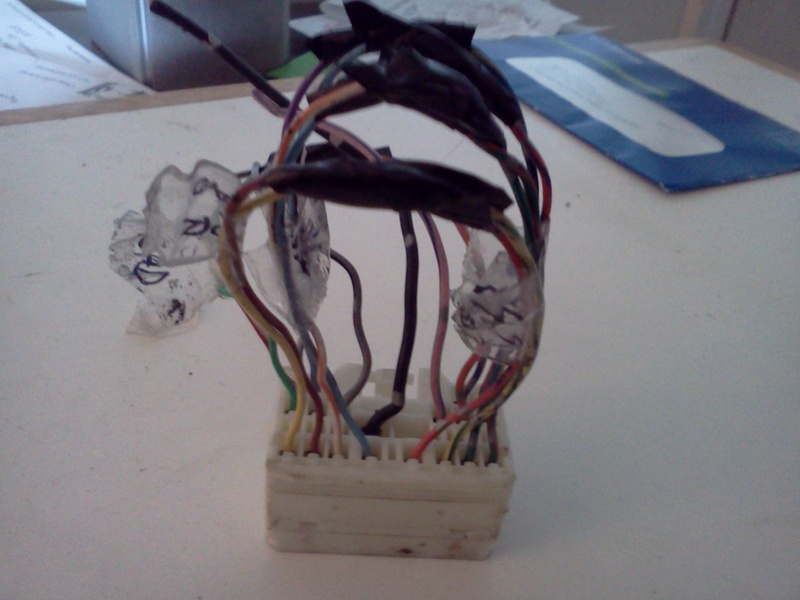 Remove enough shielding off all of the wires minus the black wire, pink/blue, and gray/black wires. I believe those power the amp up. We don't care about those 3. #5. You can take the time to solder the wires together or use the the shrink tubing. I just taped them together. But when you're finished, it should look something like this. nicee, thanks for sharing! Awesome little guide. Made an account just to say thank you! Saved me so much work!